← The Delmon Young Effect Is Crippling The Phils Lineup: Does it Need To Be Eradicated? 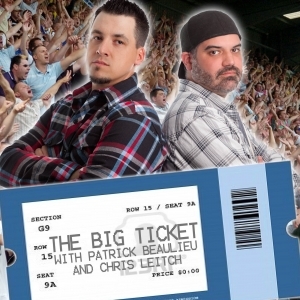 Like the Big Ticket Show AKA (Triple Play PODCAST) on Facebook here. 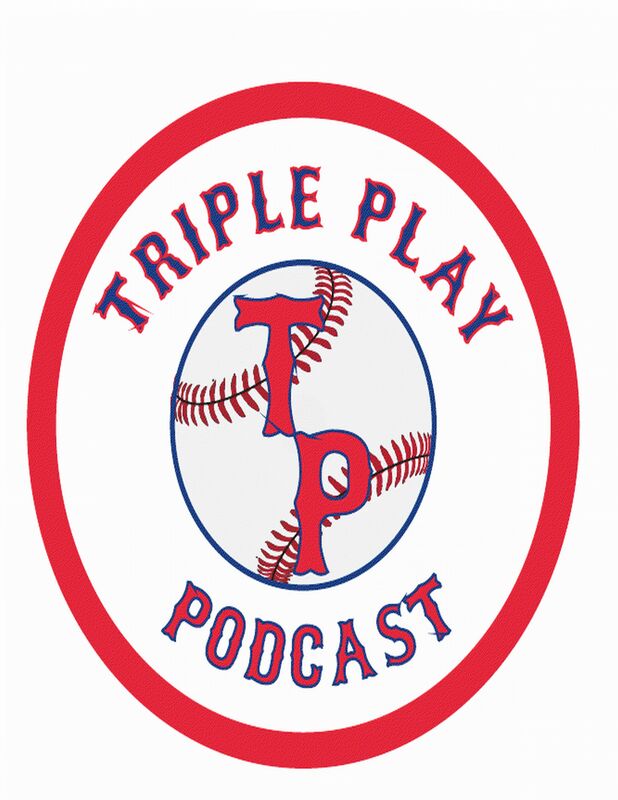 Posted on May 20, 2013, in MLB Podcast Network, Triple Play Podcast and tagged AL East, albert belle, alex rodriguez, andre dawson, at and t park, Bill Lee, boston red sox, brad hawpe, brandon morrow, brett cecil, Brian Cole, cal ripken jr, cc sabathia, chad jenkins, chris leitch, Chuck Booth, cleveland indians, curtis granderson, Dale Murphy, Darryl Henley, delino deshields, Dennis Boyd, derek jeter, don mattingly, dustin mcGowan, eddie murray, Esmil Rogers, Floyd Youmans, gary carter, Ian Hunter, jack morris, Jason Tyner, jeff reardon, Jim Duquette, john gibbons, jose bautista, jose reyes, josh johnson, ken griffey jr, Larry Walker, lyle overbay, mark buehrle, mark teixeira, marquis grissom, melky cabrera, Michael McKnight, montreal expos, new york mets, new york yankees, oakland athletics, olympic stadium, pascual perez, patrick beaulieu, pedro martinez, Phife Dog, phil niekro, Ramon Ortiz, rickey henderson, rusty staub, scott kazmir, sports illustrated, steve Delabar, Steve Phillips, tim raines, Tim Wallach, tony gwynn, toronto blue jays, travis hafner, vernon wells, Vladmir Guerrero, www.bigticket.podbean.com, www.bluejayhunter.com, Youppie. Bookmark the permalink. Leave a comment.